Massage into skin or problem areas twice a day, the liposomes release natural compounds like Green tea extract, Kukui nut oil, cinnamon, and other nutrients. 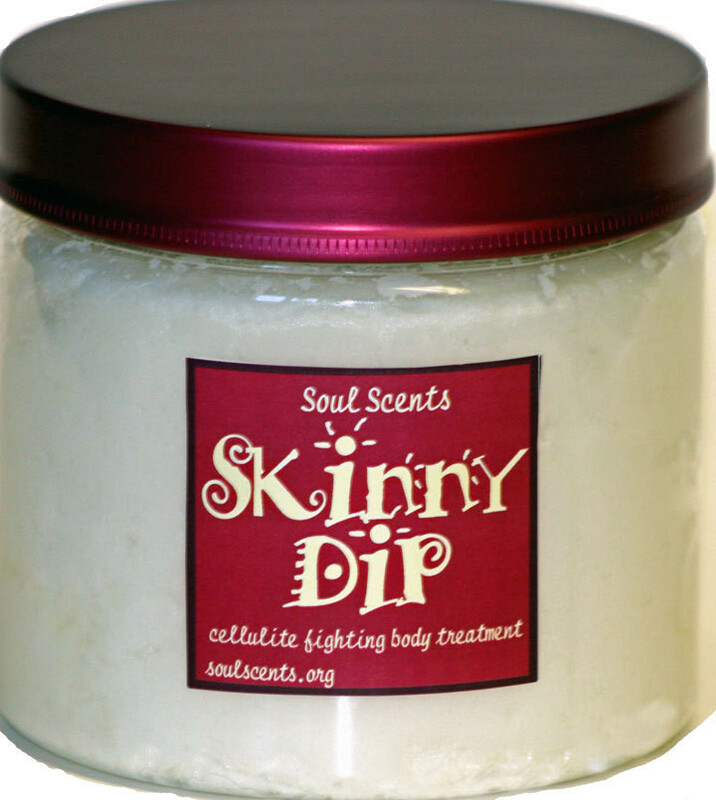 Unlike other cellulite products we doesn't use harsh chemicals like aminophylline. Our formula uses natural herbs, botanicals and nutrients to shrink cellulite-causing fat cells and help restore skin to a smooth, toned and tight look and feel. Use per directions on jar. These nutrients help shrink cellulite causing fat cells, while simultaneously moisturizing skin, dramatically improving its smooth and soft appearance and texture. See results within 6-8 weeks. This will increase the circulation and flushing through your body. Don't be nervous if your skin turns red, where you apply it.